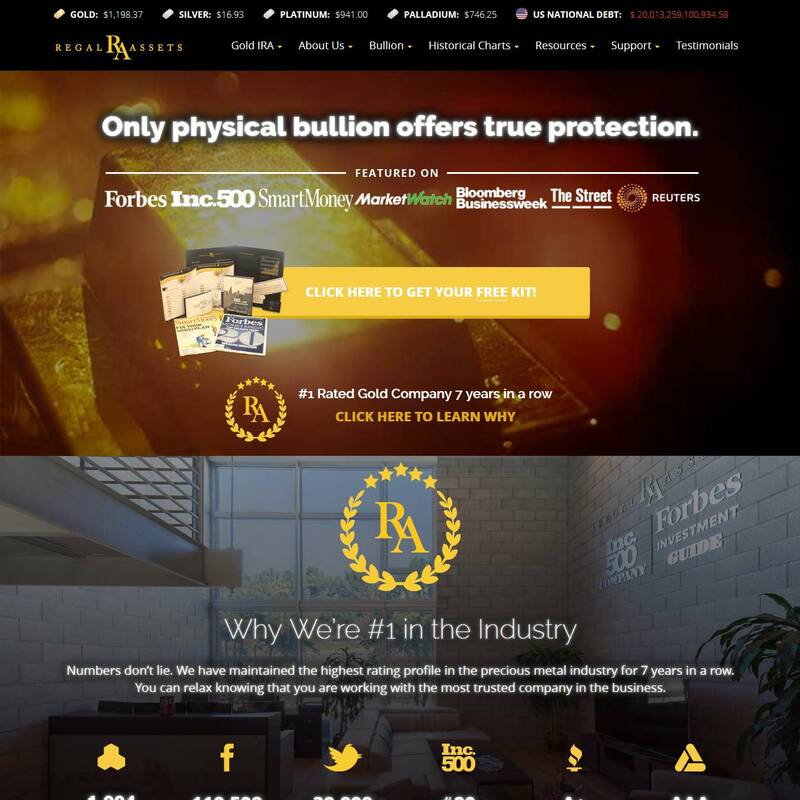 Established in 2003, Regal Assets have quickly become one of America’s favorite precious metals dealers best known for their provision of gold IRAs, gold IRA rollovers and retirement portfolio packages. A huge portion of their success is down to their best-in-industry customer care – a care which has created a small army of loyal customers and motivated affiliates providing a constant flow of word-of-mouth referrals. Regal Assets‘ main business is in providing a range of tailored “diversified metals” investment portfolios and precious metals retirement products. 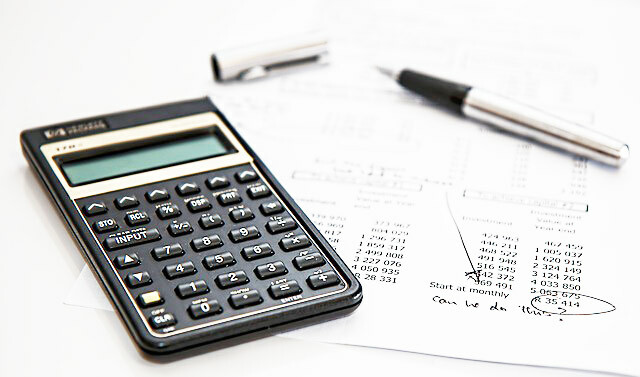 The service for which they are undoubtedly best known is the setting up of gold IRAs and providing gold IRA rollovers – and in 2016 they have added an additional speciality retirement service, the Gold Thrift Savings Plan Rollover. Alongside their retirement and investment portfolio services they direct supply a wide range of investment grade bullion bars and coins to retail buyers and commercial investors. Regal Assets boldly claim a 99.9% customer satisfaction rating which is something most will take with a pinch of salt in a marketplace filled with hyperbole, but for once Regal’s claims are backed up by solid evidence with listings in INC 500, Forbes Magazine, Smart Money and Market Watch for this industry leading performance. Regal’s customer care claims are further backed up by an A+ rating with the BBB, an A rating with Trust Link and a triple AAA rating at The Business Consumer Alliance (BCA) – and there are in excess of 5000 positive reviews of Regal online. Regal Assets were voted America’s #1 Gold IRA provider for 2012, 2013 and 2014 in Consumers Choice Awards, winning the Bullion Dealer Of The Year award in 2015 and International Bullion Dealer of the Year in 2018. They are also ranked #20 out of 6 million financial service companies by Inc 500 Magazine, a ranking that’s not just looking at gold companies or IRA providers but the whole US financial services industry. Regal Assets provide four key precious metals services. Regal specialize in Precious Metals IRAs – that is Individual Retirement Accounts backed with physical precious metal bullion. While many gold dealers do offer IRA’s as an add-on service, Gold IRA’s are at the heart of Regal Assets’ business – and their expert team of advisers know the market inside out allowing them to tailor retirement accounts precisely to a clients needs and future plans. For example, where nearly all other IRA companies charge sliding scale fees based on investment amounts – which can be considerable – Regal charges a low fixed administration and storage fee of only $225, with even these low fees being waived in the first year. 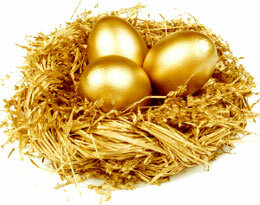 The gold IRA rollover or transfer process benefits from the well oiled system Regal Assets have in place. Electronic signatures mean funds can be transferred within 48 hours and the gold rollover process typically takes no more than five days from start to finish. A theme common in all reviews of Regal Assets’ retirement or investment services, is that customers say they never feel chased or forced into making a decision. This is down to Regal Assets’ absolute commitment to never use the high-pressure sales techniques so common across the gold IRA industry, instead relying on quality of service and price. 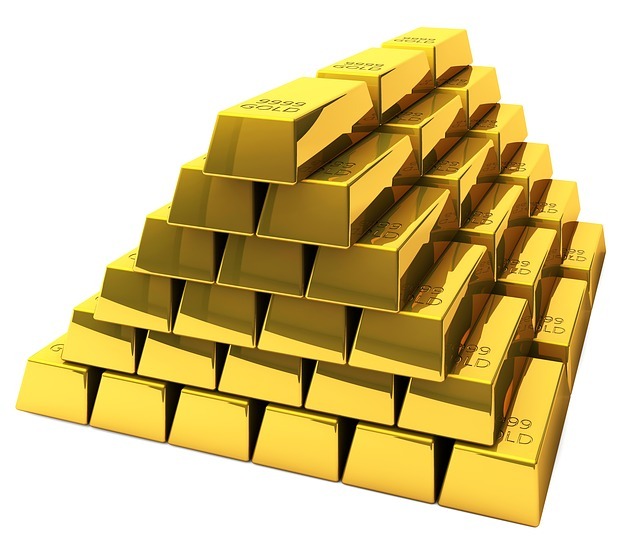 Many Gold IRA customers will also take out additional precious metals investments – or may already have a precious metals IRA and be looking to diversify a bigger portion of their assets into the safe harbour that is gold and silver. 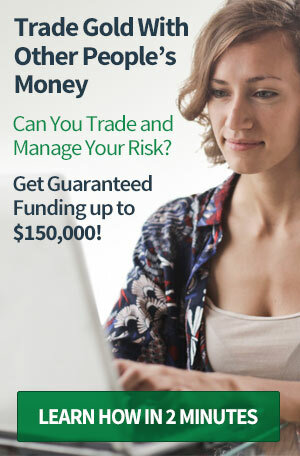 Starting at $10,000 and extending to $250,000+ Regal Assets have developed a number of portfolio packages, with clients given close guidance and individual package tailoring, designed to create the best possible bespoke investment plan for their needs, requirements and their existing asset spread. Designated as a Protection & Security package, Regal’s Knighthood plan at $10,000 provides a mix of highly liquid metals, meaning the investment may be sold very quickly in an emergency or should there somehow be restricted access to banks. Depending on the sum being invested and the investor’s needs, the individual packages will differ in their spread. The Legacy Portfolio at $25,000, Kingship Portfolio at $50,000 and Dynasty Portfolio at $100,000 are very popular due to their value – and for those with the ability to buy into it’s $250,000+ ticket, the Coronation Portfolio offers investors something truly special, with past performances vastly exceeding the market. Needless to say Regal’s Coronation Portfolio is one of their best sellers. Retail sales are absolutely not Regal’s main business but they do have a good selection of the major bullion bars, rounds and coins on their website and many more that are available only through their free-phone helpline. Premiums are very low with free secure delivery*. We calculated that with their low cost national delivery and low premiums, Regal appears to lose money on a small-scale order. This may perhaps be a calculated loss as many long-term Regal Assets customers begin by buying a single 1oz bar or bullion coin, later going on to transfer their IRAs or to buy one of Regal Assets’ precious metal portfolio packages. Of course you don’t have to open an IRA to take advantage of these retail prices. 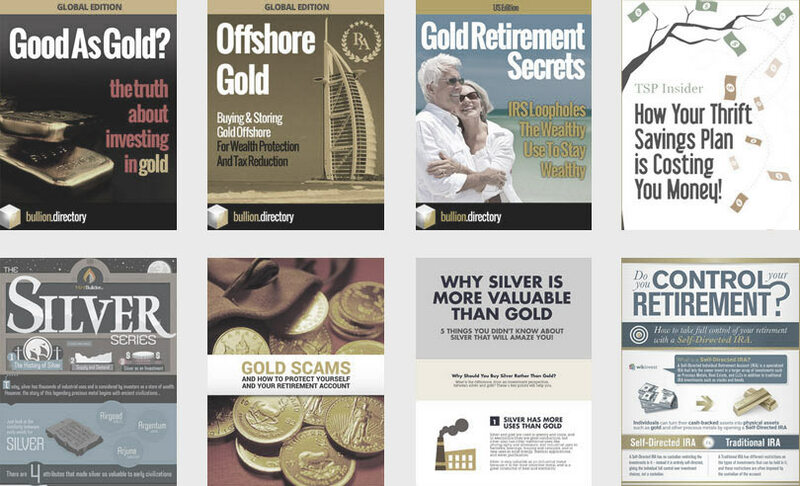 Regal Assets have produced a valuable set of guides to Gold Investing and send these out to any potential investor, serious about organizing a financial crisis-proof retirement or protecting their assets through precious metals. Call them for free and they’ll ship one to you – at no expense and no catch. Regal Assets has a longstanding tradition of responsible and trustworthy business practices demonstrated by the A+ rating with the BBB and our 5 star out of 5 star customer satisfaction rating with TrustLink. From buying and selling Gold Bullion and Rare Gold to giving advice on setting up a long term tax deferred retirement plan, commonly called a Gold IRA, you can be assured that Regal Assets always has the right investment for you. When doing business with Regal Assets - please say you saw them in Bullion.Directory. Read or add Regal Assets reviews and ratings using the "reviews" tab above. All Regal Assets details are believed to be correct at the time of listing. Please report errors here. Regal Assets have prepared a set of brief explainer videos promoting the importance of gold in a balanced investment portfolio as well as their services and retirement products offered. Regal Assets: First Time Gold Buyer? Regal Assets: Why Invest In Gold? Asked for the free guide it was interesting but I still had some questions. After a couple calls from a Regal representative I felt in a good position to proceed with an investment. I did not buy from Regal as we have a gold dealer local to us and I was sure I could get a good price and the price I was quoted was very reasonable. I paid 30% deposit to the local dealer to secure this price on 3 tubes of 1oz gold coins and was told my order would be ready for collection in 5 days. I went to collect and I was told that a) the price of gold had gone up so I would need to pay more, and b) I couldn’t get my deposit back. This has dragged on for several months now and I’ve neither got my coins or my deposit back. The moral of this story is don’t pinch pennies and go with your local dealer no matter how much of a bargain it might be. I really wish I’d gone with Regal Assets from the start as they’d been nothing but helpful and a test purchase I’ve since made with them went through perfectly. Needless to say I will be buying from Regal when I have sorted out this problem with this other company. Perfect transaction on $200,000 dollars of gold and silver for my IRA. Regal Assets have given my wife and me the kind of customer care we didn’t believe existed any more. Exemplary company and one that other so-called IRA experts could do with emulating. I was very pleased with the service I received from Christian Howard and Jannette Compton at Regal Assets. It was a difficult decision for me to put a portion of my IRA in precious metals, primarily because of all I have heard about scams and misleading salespersons. Once I started the process with Regal Assets, my fears were allayed through the use of professional tactics of educating the consumer, as demonstrated by Christian Howard, rather than pressuring the consumer. I was very pleased also that he and Jannette Compton were easily accessible for my questions through email and phone calls. I appreciated that the process was a quick and seamless transaction with being able to docusign online. Thanks, Christian and Jannette, for your patience in working with a first-time buyer! Regal Assets: Courteous and Proffessional After carefully interviewing three other similar companies, I decided to utilize Regal Assets to diversify my investmentts. I owe this decision to the non-pushy, professional and educational method used by Christian Howard from the very beginning. While starting up the process, Christian Howard and his team member Jannette Compton were always there for me whenever I had a question. Displaying the utmost in diligence and competence, they cheerfully worked to educate me further during every step along the way and to facilitate all transactions in an expedient manner. It couldn’t have been easier! Christian Howard and his team completely fulfill the “three A’s” of success: Availability, Affability, and Ability. I look forward to a long term relationship; they have my strongest recommendation. I had to transfer funds from an existing IRA and roll it over to the Regal Assets staff. The process went as smooth as one can hope. Collin and the rest of the team kept me updated periodically and handled everything in a smooth and professional manner. I highly recommend them for anyone looking for this type of IRA. Collin Plume and associates were helpful, professional and knowledgeable without being pushy. My transaction went smooth without any issue. I recommend them to anyone looking to move some of their assets to a gold IRA. Superb customer service! Charles, Leah and Jannette went above and beyond the call of duty, even helping me close my old IRA for rollover, when the “other company” was slow to move and reluctant to close my account. Regal Assets was helpful, patient, returned all of my phone calls and emails, and kept in close contact with me through every step of the process. Bravo! We did it! Thanks again! We have been working on adjusting our portfolio to match the current times, so precious metals is a place we wanted to go. After looking at handfuls of options regarding precious metal dealers, we instantly knew Regal Assets was the right one for us. Charles Thorngren was the perfect sounding board and with his vast experience with gold & silver, he helped helped us position ourselves just right. The entire process was very simple. Thanks again Charles and Regal Assets. My wife and I both had an option to take a lump-sum pay-out of our 401(k) savings for a company that we worked for 15 years ago. 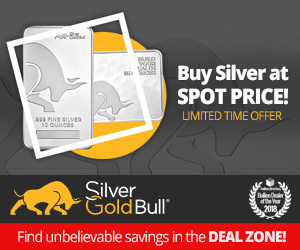 Thinking about buying gold and silver, I contacted a company that I see advertised on TV. I told them I was not in any hurry to make a decision, but the broker/sales person hounded me for weeks with phone calls and emails. I eventually had to block their number on my phone. My wife found Regal Assets online, and because of positive reviews we found through internet searches we quickly chose Regal Assets. Collin Plume made us feel comfortable and explained everything in detail, without a lot of hype and pushy sales talk. We very much appreciated Collin’s expertise, efficiency and the way he made everything relatively easy to understand, taking time to address our questions and offering additional information when we weren’t even sure of the questions to ask. We never felt pressured or rushed. Over the several month process, we were thankful for Jannette Compton’s timeliness and expedience re: forms and reminders and even sending pre-filled out labels to make things as easy and convenient for us as possible. The entire experience has been very positive. Trying to find a new home for my 401K CD, I was able to learn about Regal Assets, LLC from the web. After an intensive review of multiple firm’s offering gold options, I selected Regal Assets, LLC due in great part to the well know celebrity investors that I was very well acquainted with. Then I contacted the Regal Assets, LLC.,and was introduced to Charles Thorngren and the rest is history. He advised me on the intricacies involved and provided straightforward information for a lay person to understand. The very smooth documentation process was wonderful and the gold IRA was set up in short order. I would highly recommend Charles and Regal Assets, LLC to anyone wishing to enter the precious metals arena. We spent a large chunk of our rainy day savings on a varied portfolio of gold and silver after some excellent advice from RA. It feels strange that something I’d worked so long and hard for can fit in a shoe box but I’m over the moon with my investments. I keep opening my safe and laying everything out on the bed my wife thinks I’m like the lord of the rings golum. Will be buying more as soon as we have sold a rental property and will not hesitate to use Regal again. I have caught the gold bug! Have just come off the telephone from speaking with Regal Assets about organizing a precious metals investment portfolio. Lengthy call with absolutely first class advice. It has really opened my eyes. From speaking to other gold companies I was expecting the hard sell but their advisor didn’t try to sell me anything other than sending me off an information pack. So far so very good.